Hey, could you please add compatibility with Applied Energistics 2 RV4? Because when I connect the Quantum Storage with a Storage Bus I just can see in the ME System how much items I can move out of it at one time (1 Stack) and not the hole number of all items in it. 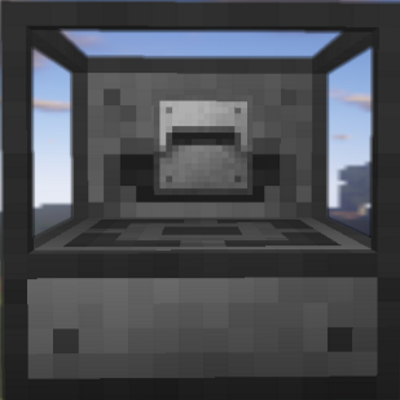 What about adding some labels to the mod that can show what is inside the storage? You could have one type that just shows the item and maybe another upgrade that also shows the quantity. Should be workable for items and fluids. The latest release (3.2.3) has the version 3.2.1 in the filename. Any Plans on a tank? When I place 1 Quantum Storage Unit Mk1 down I go from 150fps to 80. If I put 2 down, I go to 30fps. I noticed that the crafting recipe uses an item that says (WIP do not use), I don't know if this is the cause or not. After further testing, it only seems to happen when I place them near a specific machine I've built on my server.